This is a free family dining coloring page. It's a printable coloring page for kids to help educate them and peak there interest in worms and gardening or just plane down home family unity. 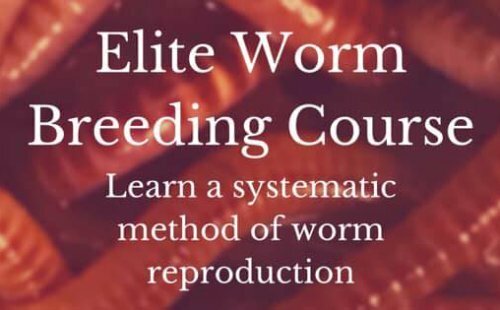 Family dining is an age old tradition that never gets old and when it comes to worms, the more the merrier. Ah yes! It's the smell of fresh food waffling throughout the air. Our stomachs growl as we come home from a hard day of work or school. Mom or Dad has spent most the day preparing it and nothing is sweeter than eating some of your favorite foods you've been craving all day except the gathering around the family dining table and eating with your loved ones. Print Family Dining Coloring Page Now! Some fads come and go faster than Kansas weather. But family dining is a tradition that's sweeter than grandma's favorite pecan pie. DAD: What did you kids do in school today? 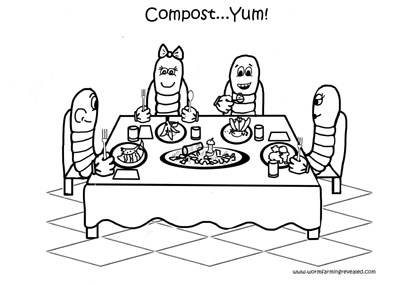 KIDS: We ate compost all day. DAD: What did you do today Mamma? MAMMA: I ate compost most of the day. KIDS: What did you do today Dad? MAMMA: Okay now best time we be eat'n now. DAD: What's for dinner Mamma?